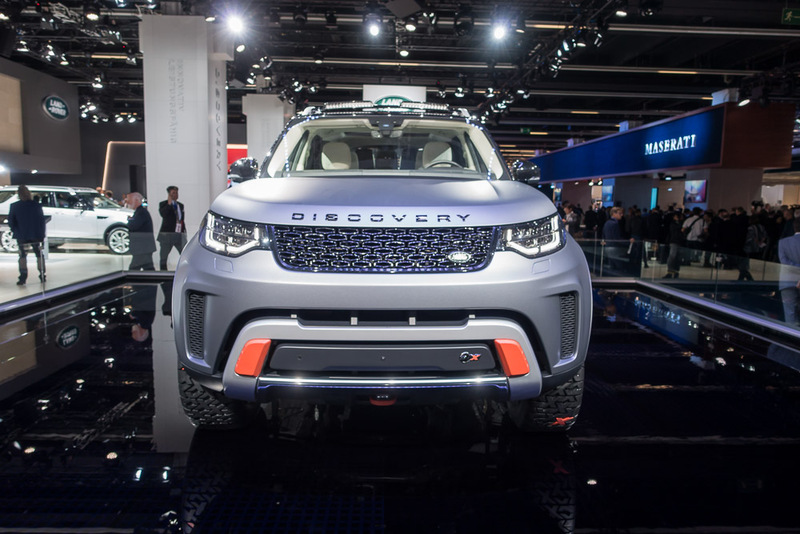 Land Rover continues to broaden the Discovery Family with the launch of a new addition: the Discovery SVX. 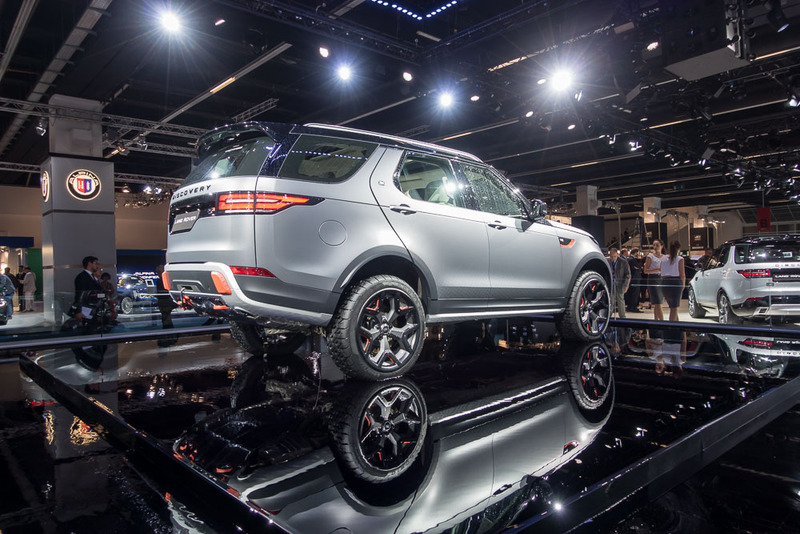 The first Land Rover with the ‘SVX’ moniker launched on the 12th of September at the Frankfurt IAA motor show. The Discovery SVX comes with new technologies and outstanding on-road performance. The vehicle’s outside has a satin Tectonic Grey finish with Rush Orange accents inside which give an adventurous look. 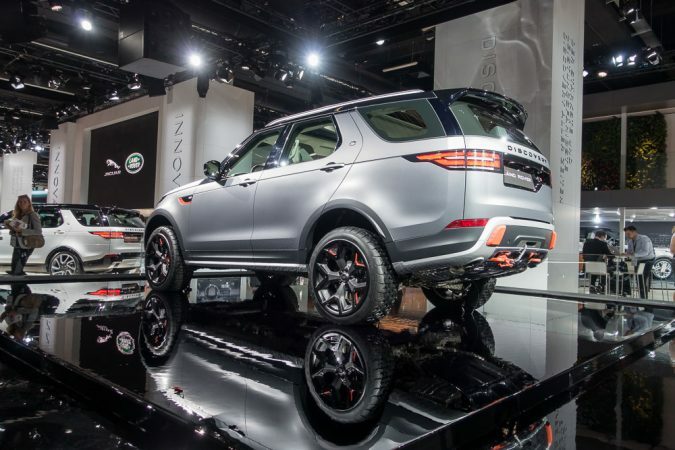 Still, like every Land Rover, the Discovery SVX has the same design excellence and engineering integrity. Apart from delivering the ultimate in capability and desirability, the SVX comes with several modifications which enhance driver’s confidence. 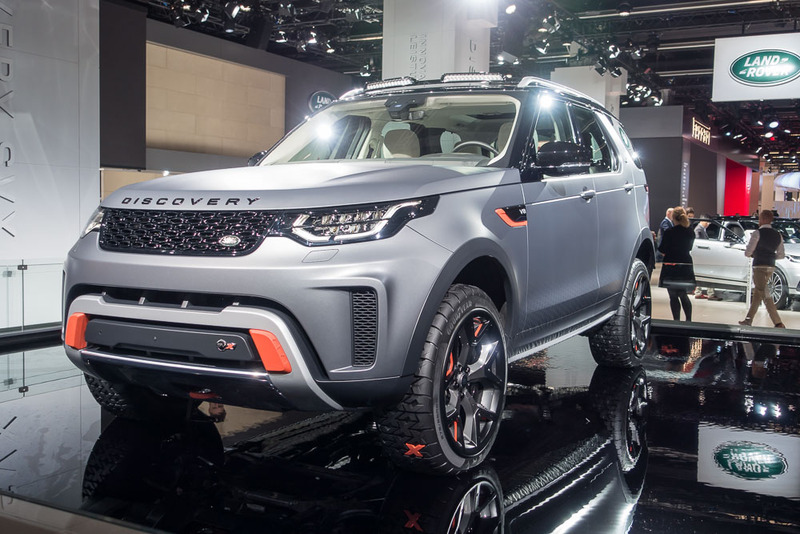 The ultimate all-terrain Land Rover from the Discovery Family has a 525bhp with a 5.0-litre Supercharged V8 petrol powertrain. Also, the new Discovery SVX has increased ground clearance, body and suspension lifts and greater wheel articulation. 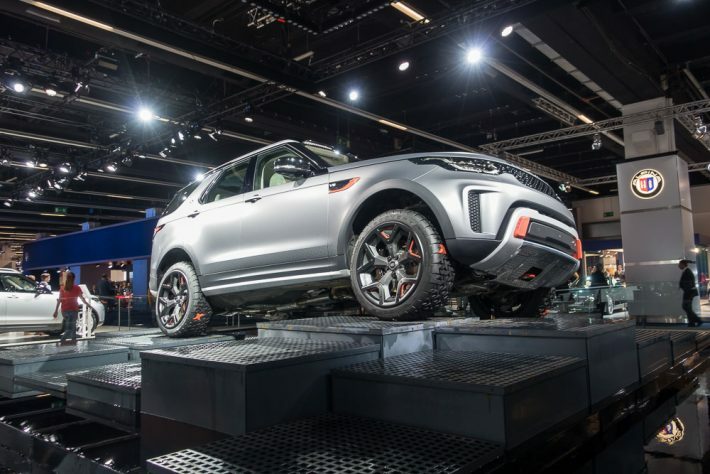 Besides, the vehicle has large diameter all-terrain tyres, tuned Terrain Response 2 system, Active Roll Control and rear-mounted winch. Also, the vehicle is equipped with great display technology which provides a wider functionality. This technology can project 4×4 information and improved navigation displays onto the windscreen ahead of the driver. In addition to that, this Discovery SVX cares for the passenger’s well-being. The vehicle has an optional Cabin Air Ionisation feature which can deliver improved interior air quality. In conclusion, the SVX is a truly versatile and desirable vehicle in the Land Rover line-up which will most definitely cater to those with a burning passion for adventure.